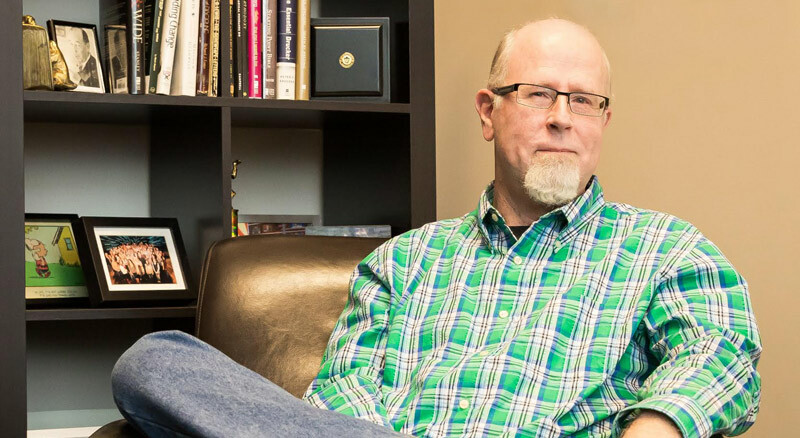 John Hambrick is part of the leadership team at Buckhead Church (the urban campus of North Point Community Church). His experience in Pakistan, London, South Africa, and inner-city Los Angeles has given him a unique perspective on what God is doing in the world. 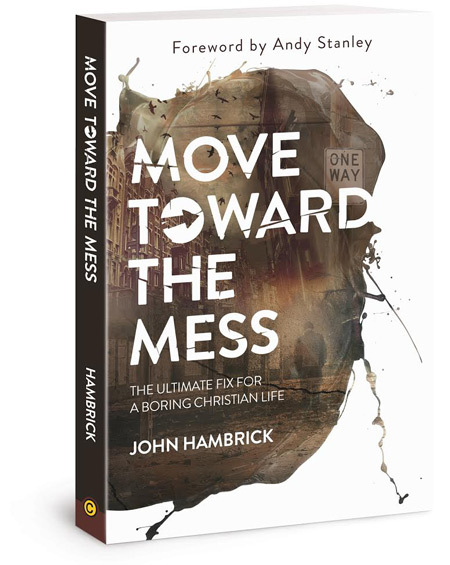 Move Toward the Mess is his first book. John and his wife, Patty, have two children and reside in Atlanta, Georgia.